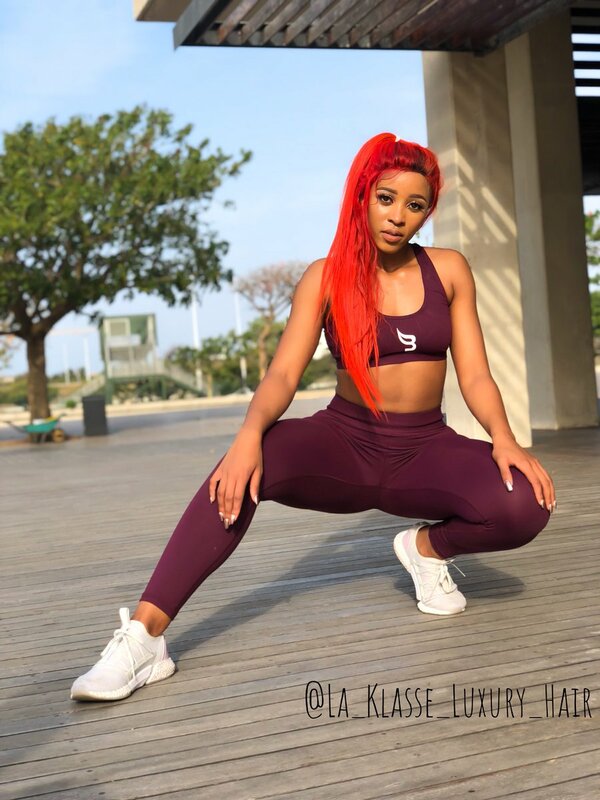 The Aero Dance Bootcamp will be led by the “Fitness Bunnie”, Sbahle Mpisane and Yolanda Sokhela. Participants should expect a fun but challenging boot camp that will leave them sweating and inspired! Resistance Band conditioning We invite you to our DUAL AERO-DANCE BOOTCAMP. -Gates open at 8 am.